Photo: The Muskegon Michigan Police Force in 1920. SOURCE Wikipedia (Public Domain). In 1987, the film RoboCop debuted and featured a half-man half-robot cop patrolling the streets of Detroit, but now some car companies are planning on replacing cop cars in Los Angeles with drone cars by 2025. Ramon Galindo gives us a glimpse of the future police force. (CNN) — Don Hartsell knows his idea could be considered crazy. Hartsell is talking about his World Sky Race, which as conceived would be a grand global spectacle. 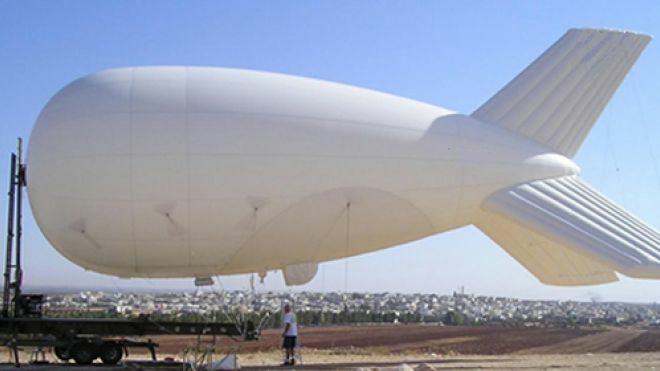 If all goes according to plan, a fleet of airships will take off from London in 2014 and race each other around the world, watched by millions of spectators, before finishing six months later just outside of Paris. With the United States’ conflicts in the Arab world drawing to a close, the government is using some of the technology honed on battlefields overseas on the home front.